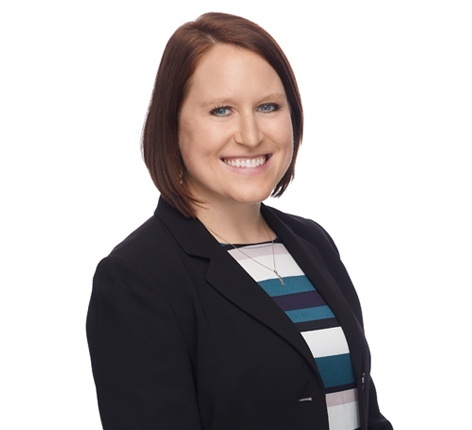 Rebecca manages the firm’s conflicts department, overseeing the identification and resolution of ethical and business conflicts of interest with respect to new clients and matters. She also supervises conflicts clearance and new client and matter intake for lateral attorneys. Rebecca regularly counsels firm lawyers on risk management issues and matters governed by the professional rules of responsibility. Rebecca gained over 15 years of experience working in conflicts at other global and mid-sized law firms prior to joining SmithAmundsen.